Charming. Chic. Classic. Comfortable: Repetto flats seduce women around the world. The secret lies in exquisite craftsmanship, finest materials and attention to detail. 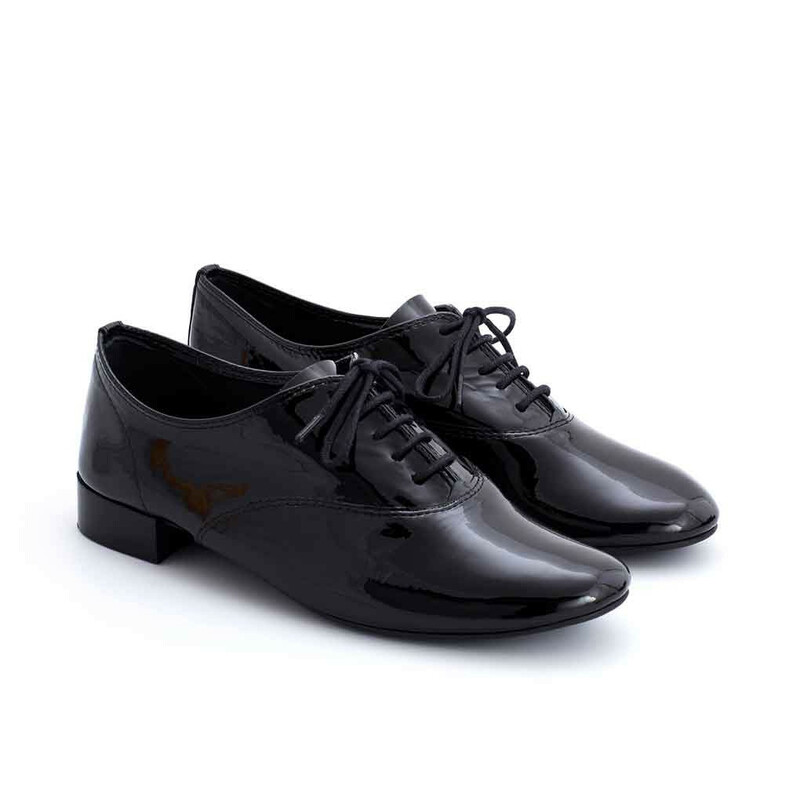 Repetto flats are entirely handcrafted in Repetto's own factory in France. They fit foot like a glove and have proven to be more durable than their competitors. Charlotte is a rubber soled version from the original Repetto lace-up Zizi and a part of Repettos `The Mythique Gomme`-collection. This line features rubber versions from Repettos most famous styles like Cendrillon baller. Read more..
Charlotte is a rubber soled version from the original Repetto lace-up Zizi and a part of Repettos `The Mythique Gomme`-collection. This line features rubber versions from Repettos most famous styles like Cendrillon ballerina and Michael loafer. The rubber line is well suited to wear in wet and cold weather thanks to the new durable rubber sole manufacturing method: Just like the traditional leather sole, the rubber sole is sewn on the inside before being turned inside out, making it comfortable to wear and ensuring it moves nicely with the foot - which is the key value of Repetto's founder Maison Repetto. All the models in this line features a removable foam insole covered in black sheepskin and stamped with white Repetto logo. FYI. 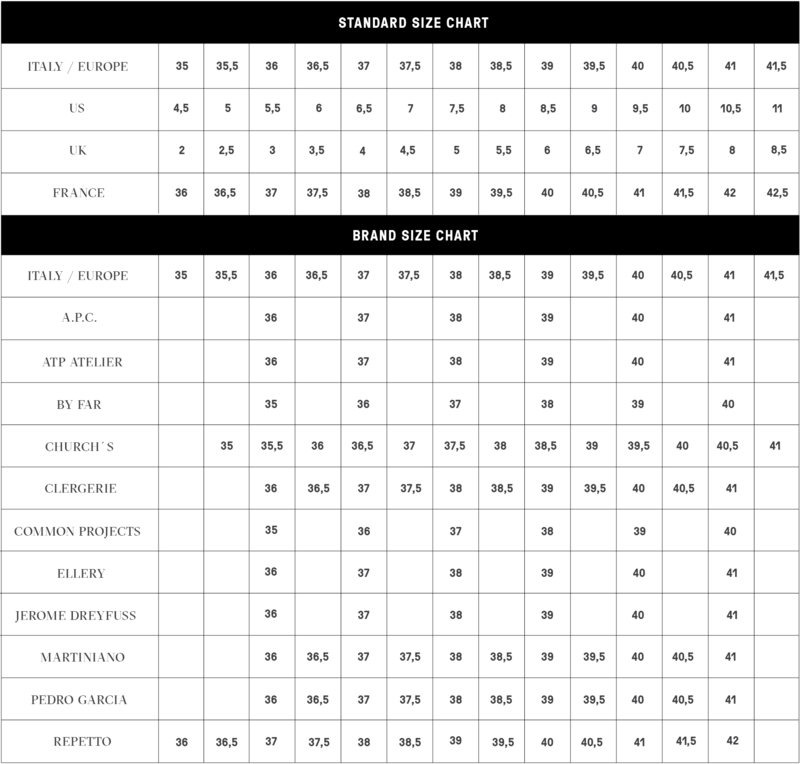 French sizing. We recommend taking one size up e.g. taking size 39 in Repetto for Italian size 38. If you have a wide feet, please select one and a half a size up. 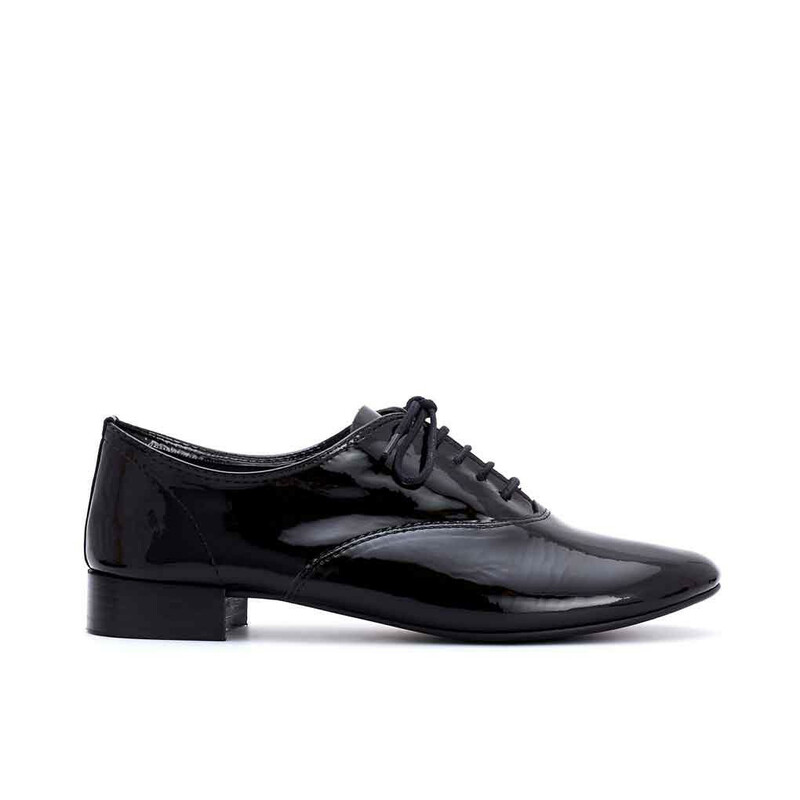 1 x Charlotte Black Patent was added to your shopping bag. 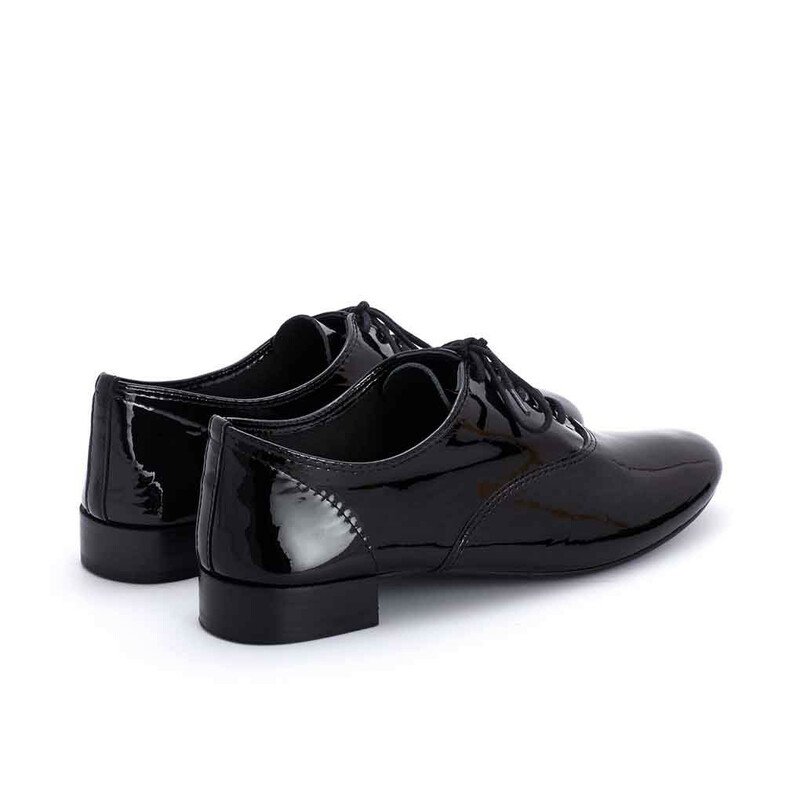 1 x Charlotte Black Patent was added to your wishlist.